I've finally started reading Harry Potter. So far, my favorite was 'Prisoner of Azkaban'. I'm not sure why, but I think it was all the backstory and character development. As much as I would love for the other Willi to read them along with me, I've had to settle for watching the movies together once I've finished the latest book. I'm actually glad I've started them now that all the books and films are out, because I don't think I could've handled having to wait for the next release. 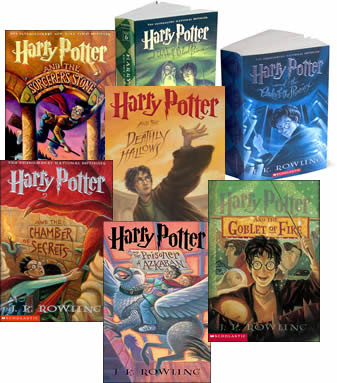 All my HP readers out there-- which is your favorite?